Home > Gorjuss Friends > Merry Christmas Everyone!! Suzanne and I want to wish all of you a very merry Christmas and we hope you are all with the people you love. 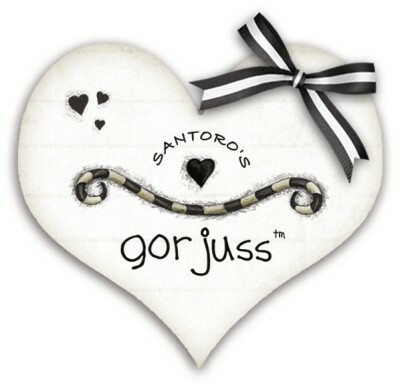 Fortunately the Gorjuss Brand has grown and grown and it makes us so proud to see how Santoro’s hard work has been paying off so well. As part of these developments we have seen new products reach the shops. We want to take this opertunity to thank Skin Izi for bringing our atworks to device skins, our contract with them ended this year and we took onboard a new Skin maker. Skin izi did a fantastic job and we are so grateful for all their hard work and we wish them all the best for the future. GellaSkin is now the supplier and maker of laptop/ipod/iphone/kindle/any device you can think of, skins. They are beautiful and we plan to run a competition soon to win a gift voucher to buy a skin of your choice from Gellaskins. They have a huge selection of skins for a long list of devices, however the range of images is small at the moment we hope that new images will become available very soon. Have you bought one of these yet?? Another development this year was the first Gorjuss Jigsaw puzzle, ‘My Best Friend’ is the gorjuss image on this puzzle. Currently available in France we are expecting more jigsaws to appear throughout the UK next year and Of course we will update you on this blog as and when they make an appearance. They are made to a very high standard by our friends at Ravensburger and they are ideal to fill a quiet afternoon…though with 500 peices it may take a few quiet afternoons. These are as stunning as you think and we can’t wait for more of them to appear. We stumbled accross Boots running a 50% off sale on certain ranges of products while stocks last. Fortuneatley for all your gorjuss bargain hunters out there, it includes our exclusive range of products at boots. Please visit the website for details and make sure you get exactly what you want as soon as possible to avoid dissapointment. 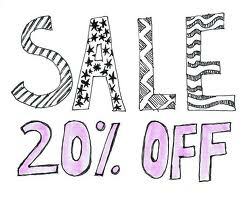 So the reason I wanted to come on tonight and get this blog up is because we are running a 20% OFF sale until 6th January 2012 (Midnight) GMT. 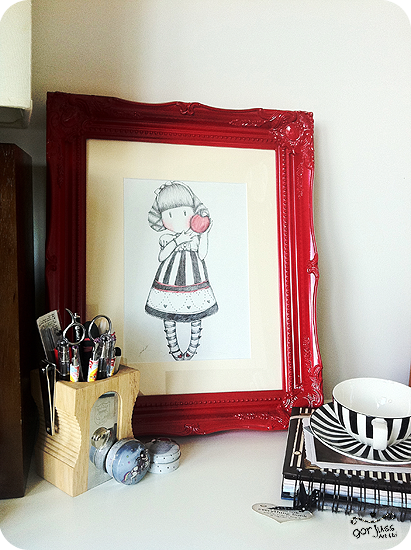 This sale also includes the original framed artworks in our shop. 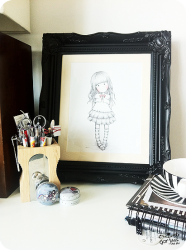 This is a great opertunity to get that unique bit of gorjuss art for your home.. Please enjoy your Christmas holiday and have a great new year!! We will be running some competitions soon so keep checking our blog and facebook page. MeryChristmas for you too! 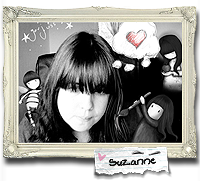 I love Suzzane´s art and I think she gots talent, when I see her drawings it makes me smile and feel good. Happy New Year to you and Suzanne and I pray that this year will bring positive advancements in healing Suzanne. God bless you both and keep up the good work.